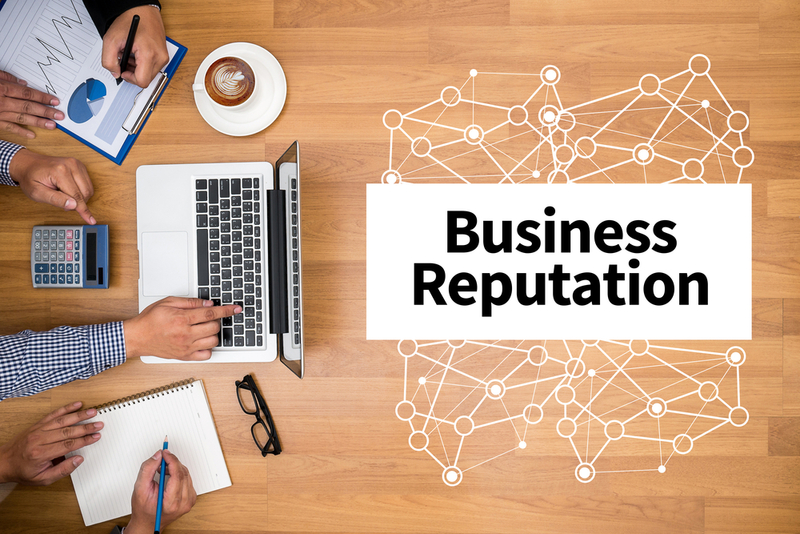 In today’s competitive business world, securing a positive reputation is more important than ever. Customers are more likely to use a business that they have heard good things about, rather than give their money to a company that has been recognized as disreputable. Great care needs to be taken, and this is especially true where your employees are concerned. Should they speak or act in such a way that tarnishes the good name of your business, you may have to face the consequences. Therefore, you need to take preemptive measures. Care for your employees. Don’t be the person who causes your employees to bad mouth you or your company. Be a fair employer, keeping your employees happy, so they don’t resent working for you. Pay a fair wage, be respectful to their work-life balance, and shape a positive company culture. When your employees enjoy working for you, and should they have no reason to complain about you or the environment they work in, they are more likely to speak positively about your business outside of work, rather than complain and grumble to anybody who will listen. Be mindful of your outbound employees. Not every employee will stick around with you forever, so you need to minimize the damage to your company when they leave. Should you need to fire an employee, ensure you follow policy, so your employee doesn’t complain about unfair dismissal. When an employee decides to leave to further their career, don’t make life difficult for them because you don’t want to lose them. Consider the benefit of outplacement services to fuel their goodwill towards you, and provide them with the references they need to support their employment chances. And follow policy when you need to make redundancies, offering a fair package to those who leave, while remembering to raise the morale of the employees still in your care. Set guidelines on employee behavior. Rules and policies need to be in place to govern your employee’s behavior in and out of work. Should they misrepresent your company in any setting, they are going to bring your business into disrepute. This includes the way they talk to customers, their behavior when out in public, and the posts they put up on social media. Guidelines need to be put in place, with actionable consequences should your employees do anything that causes harm to your business. As the employer, you should also invest in staff training to minimize any risk, perhaps with courses based around customer service and how to use the internet responsibly, as the more you can do to instruct your employees at an early stage, the less chance there is of them harming your company’s reputation through their behavior, be it consciously or unconsciously. Don’t let your employees harm your company’s reputation. With good behavior on your part as the employer, and with well-communicated policies to instruct your employees on their responsibility, risks can be minimized. Consider your business today, and if you feel your reputation may be at harm in any way, take those steps to put things right before public approval turns against you.